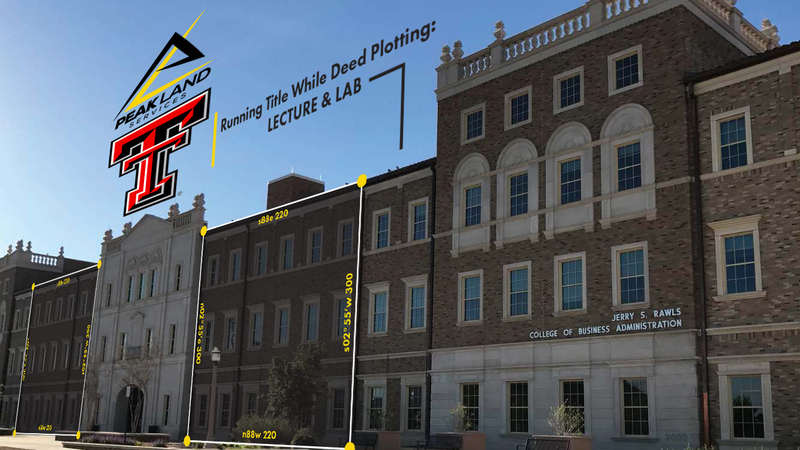 Since the Spring of 2014, Peak Land Services has been one of the largest recruiters of Texas Tech University Energy Commerce graduates. On average, Peak . . .
As I’ve grown older and gained valuable experience in this life, there are certain things that I have come to appreciate. A couple of those . 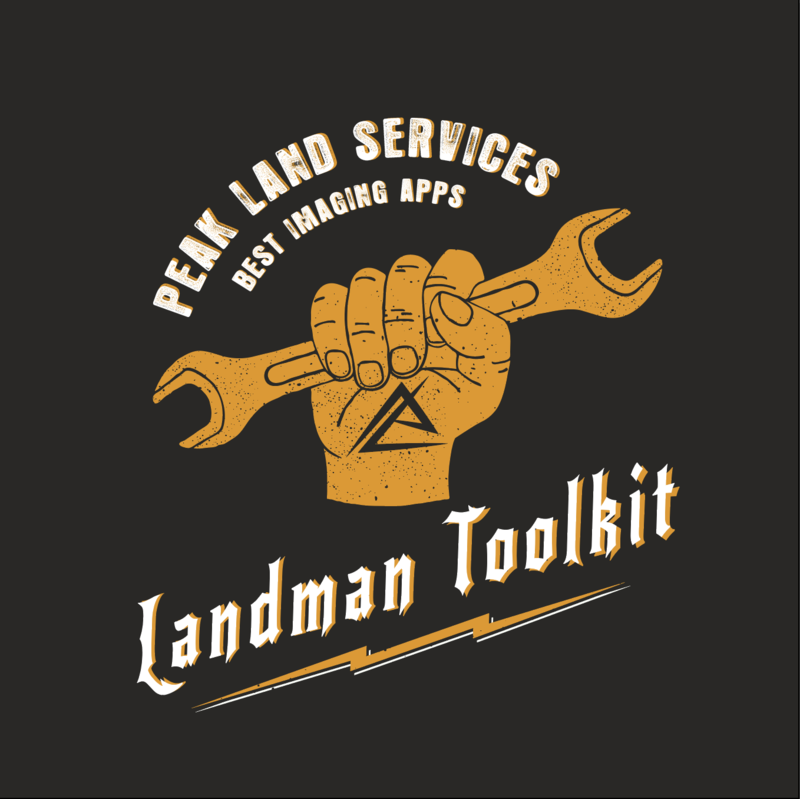 . .
As cell phones and tablets become more and more advanced the ability to scan documents with them is becoming extremely handy for a landman. At . 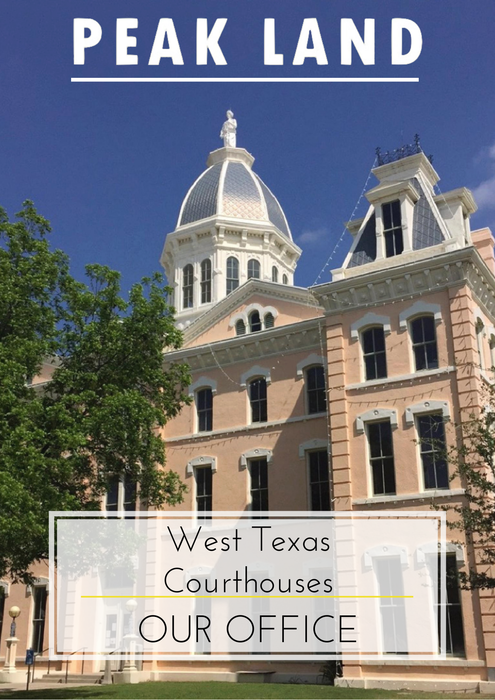 . .
Every Permian Basin landman has spent their fair share of time in the busy courthouses and records rooms of West Texas, scouring through deeds and . . . 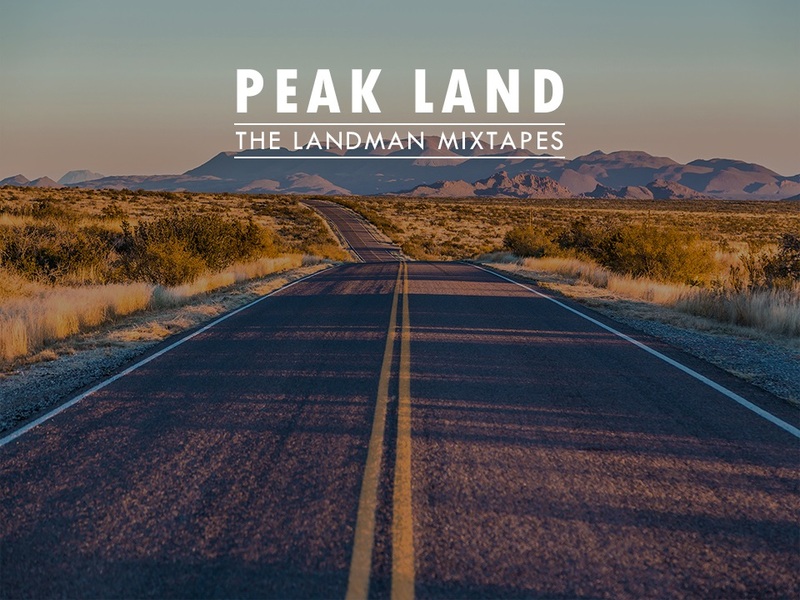 Spinning live from the Peak Land Services Headquarters in Midland, Texas, our in house music curator, Cooper STYLES Newlan (A.K.A. 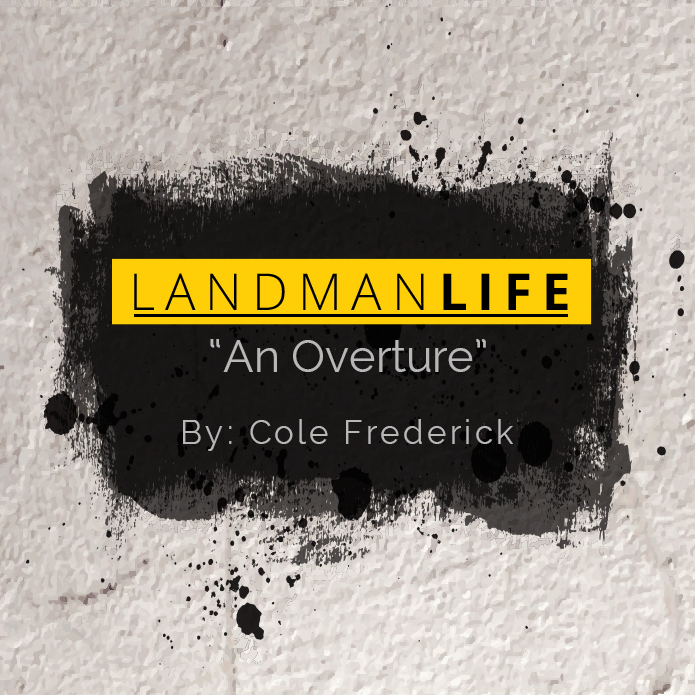 Styles) has released The Landman . . .